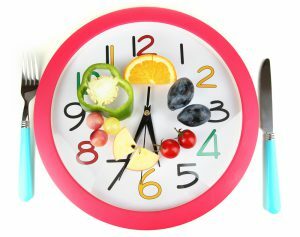 There are some “short cuts” you can take to help you put healthy meals on the table without too much time and energy. 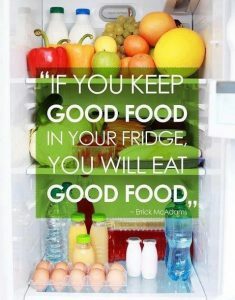 Using frozen and canned goods can be a quick way to incorporate nutritious foods into your meals. Frozen and canned goods are convenient and easy to prepare, take less time to cook, often cheaper than fresh, offer similar nutrition to fresh items and can be stored for longer time than fresh foods. Frozen vegetables and brown rice are examples of healthy food choices from the freezer section. Always read the ingredients to make sure they didn’t add in unhealthy sauces, etc. Canned vegetables, tuna, and beans can help create a quick and healthy meal. 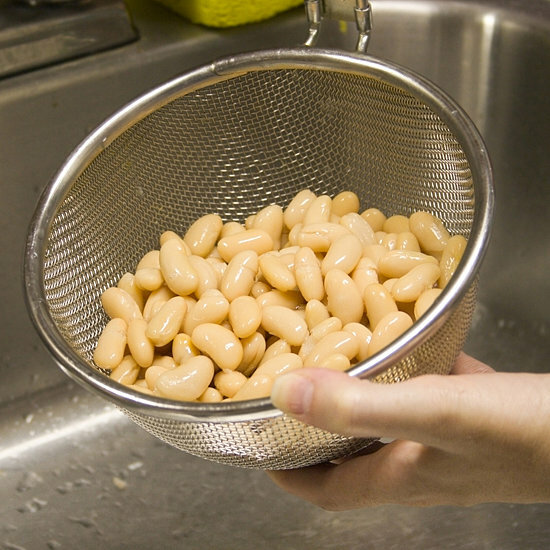 It is best to choose “no salt added” canned goods when possible and rinse and drain those with added salt. The Canned Food Alliance is a great resource for items to keep on hand to help with meal preparation. 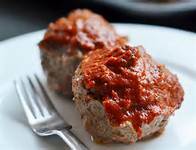 The website also offers recipes about how to incorporate canned foods into your weekly meals. So stock up on those frozen and canned goods when they go on sale. You will have a fast, cheap and nutritious meal on the table in no time! 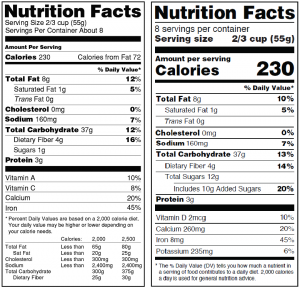 FDA has been working on changing the nutrition facts labels on food products. The new label aims to help consumers make better informed choices. It highlights certain information better than before and also includes some important added information, too. Below is an image of the old label on the left with the new label on the right. As you can see, there are some differences but much of the content is the same. It’s still important to read and pay attention to many of the same information as before, e.g. servings, total calories, saturated & trans fats, and sodium. 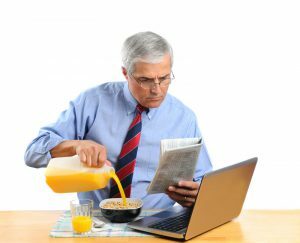 Some information has been taken away while new information has been added based on new scientific findings about nutrition and health. For example, the Calories from Fat has been removed because it’s more important to pay attention to the type of fat (trans, saturated, unsaturated) more so than the total amount. You’ll notice that the Total Fat is still there, and it is still broken down by what type. A big difference you’ll see is underneath the Total Carbohydrate section. Food manufacturers are now required to indicate how much added sugar there is in a product. Scientific data shows that it is difficult to meet nutrient needs while staying within calorie limits if you consume more than 10 percent of your total daily calories from added sugar, and this is consistent with the 2015-2020 Dietary Guidelines for Americans. Diets high in added sugars have also been linked to an increase in abdominal fat, which is linked to a greater risk of chronic disease. Please check out the blog post about natural sugars versus added sugars written back in January for more information on sugars. The nutrients at the bottom have been updated to reflect those that most Americans have difficulty meeting. 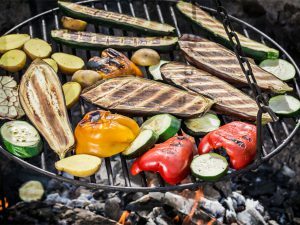 Aiming to incorporate a variety of foods to include vegetables, lean protein, whole grains, fruits, and healthy fats can help ensure you meet your needs. 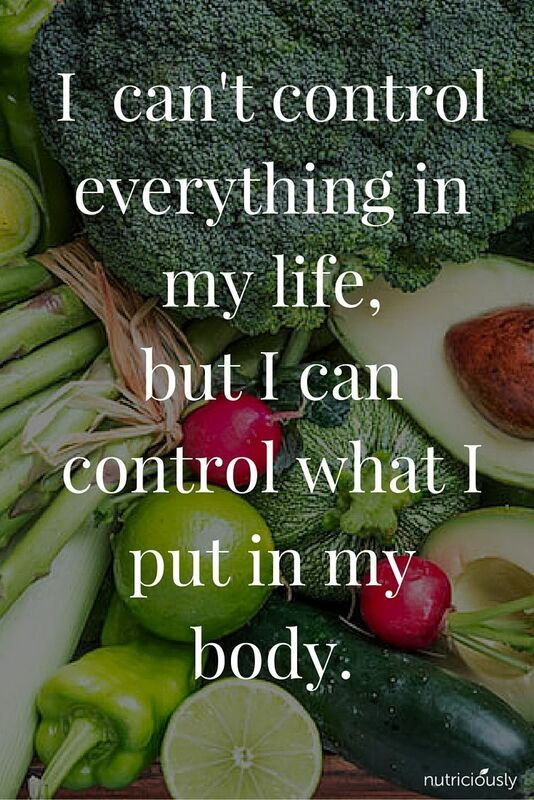 Many people struggle with portion control. Often there is more than one serving of a food in a package so that when we eat the entire container, we consume much more than we think. 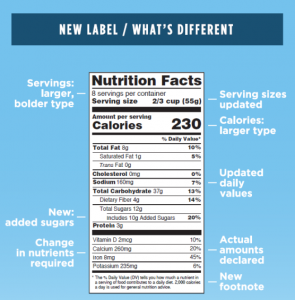 The new label will help make it more clear what one serving is and how many calories, etc. you would be getting if you eat the entire container. Manufacturers meeting certain yearly sales amount will be required to use the new label by July 28, 2018. 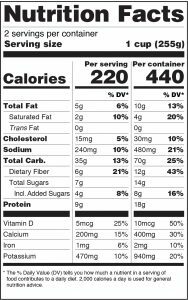 For more information, please check the original article Changes to the Nutrition Facts Label from the FDA. Warmth and sunshine are finally here, so it’s time to get moving! Check out the President’s Council on Fitness, Sports, and Nutrition to learn why being active is a vital part of your overall health. You can also pick up some tips on how to be more active! Like technology? Check out the list of the 25 Best Fitness Apps or 16 Fitness and Health Apps for your phone. No doubt there are many more out there so do some research and find one that works for you! Check out the blog post here from back in January for even more ideas. With the weather being nice, many parks in the area now offer daily activities! 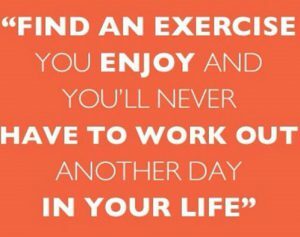 Remember that the workout you’ll stick with is one that you enjoy. Just because your neighbor enjoys jogging doesn’t mean you have to run 5ks every weekend. It’s important to be open to trying different activities. You can find one that you enjoy and look forward to doing. We want to help get you started on the best path possible to weight loss and weight maintenance. There are many factors that go into losing weight and many habits to learn to maintain weight. That’s why it’s important to set S.M.A.R.T. goals for yourself. Too often, people simply say “I want to lose weight,” “I need to eat healthier,” or “I need to exercise more.” Everyone understands the basics of what goes into these, but these goals are too broad and overwhelming that people often give up without accomplishing much. When setting goals for yourself, it’s important to make sure that they are S.M.A.R.T. : specific, measurable, achievable, relevant, and timely. 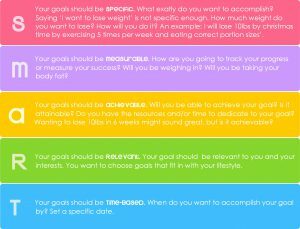 Ask yourself these questions to begin developing your personal goals. Setting SMART goals will help you achieve weight loss and weight maintenance one step at a time, allowing you to not be overwhelmed by the changes that you’re making. Evaluate your progress every week or two, and update your plan based upon your current progress or circumstances. Make sure you are giving yourself enough time to achieve each smaller goal so you are not discouraged if you haven’t met them. Although what you eat is important, new studies are beginning to pay attention to the importance of how you eat. 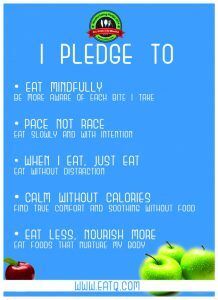 Results are positive and encouraging, emphasizing the importance of practicing mindful eating during meals and snacks. One study showed that mindfulness increased enjoyment of pleasurable foods like chocolate and also led to lower-calorie consumption of unhealthy foods. 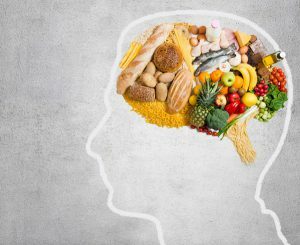 Another indicated that snack intake after a meal was approximately 30% less for people who ate mindfully, versus those who were distracted while eating. There is also evidence to indicate the importance of eating slower, with studies showing that a slower eating rate was associated with a lower calorie intake. One study questioned what leads people to increase their portion sizes of food. It revealed that lack of self-control over food cues (like hunger) and also distracted eating were top reasons people might go back for seconds. So what does all this mean? In a nutshell, when you get rid of distractions (like your phone or TV or work), sit down at a table, and eat food slowly… you tend to eat less! Eating food slowly and mindfully allows you to recognize when you’re full and satisfied, and helps to stop you from overeating. Some people think this is easier said than done, so here are some steps to help you practice and learn to eat more mindfully. Always try to sit down at a table to eat. Before you sit, clear any clutter that may be on the table. Set a place for yourself, even if you’re eating alone. Use tableware and utensils that appeal to you. Take a moment to adjust the lighting so it feels pleasant to you. Considering playing some soft music while you eat. Try to minimize multi-tasking while eating. meal per day and increase from there. Eventually you’ll find yourself enjoying the peace, quiet, and taste of your food more. 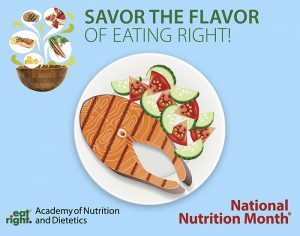 Although every month should be celebrated with good nutrition, March is National Nutrition Month®. Here are a couple of tips to help you have a happy and healthy month! Eat Breakfast. Start your morning with a healthy breakfast that includes lean protein, whole grains, fruits and vegetables. Try making a breakfast burrito with scrambled eggs, low-fat cheese, salsa and a whole wheat tortilla or a parfait with low-fat plain yogurt, fruit and whole grain cereal. Watch Portion Sizes. Get out the measuring cups and see how close your portions are to the recommended serving size. Use half your plate for fruits and vegetables and the other half for grains and lean protein foods. To complete the meal, add a serving of fat-free or low-fat milk or yogurt. 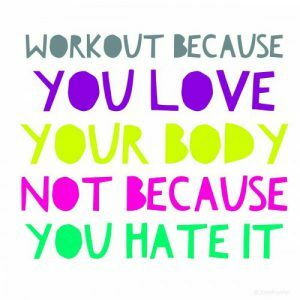 Be Active. 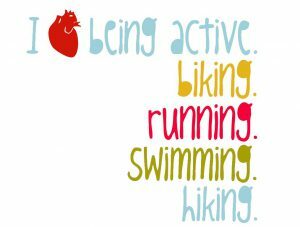 Regular physical activity has so many health benefits. Start by doing what exercise you can for at least 10 minutes at a time. Children and teens should get 60 or more minutes of physical activity per day, and adults should get two hours and 30 minutes per week. You don’t have to hit the gym—take a walk after dinner or play a game of catch or basketball. Fix Healthy Snacks. Healthy snacks can sustain your energy levels between meals, especially when they include a combination of foods. Choose from two or more of the MyPlate food groups: grains, fruits, vegetables, dairy, and protein. Try raw veggies with low-fat cottage cheese, or a tablespoon of peanut butter with an apple or banana. Get to Know Food Labels. Reading the Nutrition Facts panel can help you shop and eat or drink smarter. Get Cooking. Preparing foods at home can be healthy, rewarding and cost-effective. Resolve to learn some cooking and kitchen basics, like how to dice an onion or cook dried beans. Enact Family Meal Time. Plan to eat as a family at least a few times each week. Set a regular mealtime. Turn off the TV, phones and other electronic devices to encourage mealtime talk. Get kids involved in meal planning and cooking and use this time to teach them about good nutrition. Eat Seafood Twice a Week. Seafood—fish and shellfish—contains a range of nutrients including healthy omega-3 fats. Salmon, trout, oysters and sardines are higher in omega-3s and lower in mercury. For a more complete list and other healthy eating advice, check out the Academy of Nutrition and Dietetics website. You hear about omega-3s but do you really understand what they are? We know they’re in fish and that they’re good for us, but why exactly? With February being Heart Health month, I wanted to explain a little more what exactly omega-3s are, why they’re so good for us, and where else we can get them besides in fish. What can high-omega-3 foods do for me? What are the sources of omega-3 essential fatty acids? 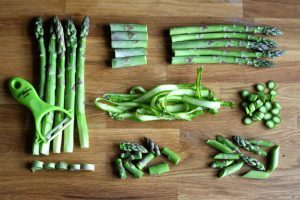 Can I get my omega-3 essential fatty acids from vegetables? 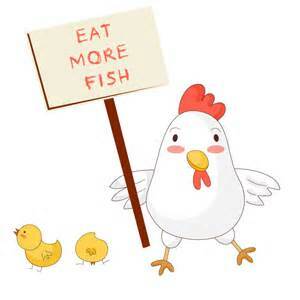 Yes, although fish provides the most readily-available form of omega-3. But if you are working towards eating more fish, incorporating a variety of green vegetables into your diet will provide you with omega-3s. Try seaweed, broccoli, spinach, kale, spring greens, dark salad leaves, cabbage, Brussels sprouts, and parsley for reasonable sources of omega-3s. How does cooking, storage, or processing affect omega-3 fatty acids? Polyunsaturated oils, including the omega-3 fats, are extremely susceptible to damage from heat, light, and oxygen. When exposed to these elements for too long, the fatty acids in the oil become oxidized, a scientific term that simply means that the oil becomes rancid. Rancidity not only alters the flavor and smell of the oil, but it also diminishes the nutritional value. More importantly, the oxidation of fatty acids produces free radicals, which are believed to play a role in the development of cancer and other degenerative diseases. It is important to store oils rich in polyunsaturated fatty acids in dark glass, tightly closed containers in the refrigerator or freezer. In addition, you should never heat these oils on the stove. Instead of sautéing your vegetables in flaxseed or walnut oil, make a salad dressing using these oils. Do I need to worry about mercury content in fish? Levels of mercury are generally highest in older, larger, predatory fish and marine mammals. Five of the most commonly eaten fish or shellfish that are low in mercury are shrimp, canned light tuna, salmon, pollock, and catfish. Avoid eating shark, swordfish, king Mackerel, or tilefish because they contain high levels of mercury. The American Heart Association recommends getting at least two servings per week of fish, particularly fatty fish. These would include salmon, mackerel, herring, sardines, and chunk light tuna. A serving is 3.5 ounces of cooked fish. Experts say any fish is better than no fish!